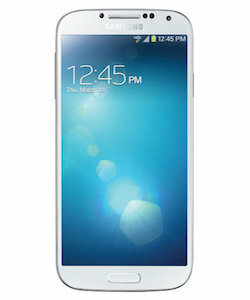 Samsung is leading the way in the Android ecosystem of phones with their line of Galaxy smartphones. 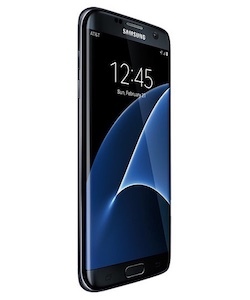 The Samsung Galaxy line is quickly gaining ground in smartphone popularity among many users. 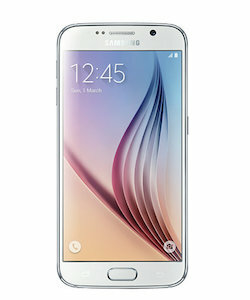 Samsung has been leading the smartphone industry in introducing new technologies, and amazing camera’s. Most Samsung Galaxy Repairs have gotten a little tougher as of late. 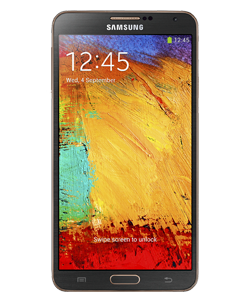 The Samsung Galaxy phone is difficult to repair and is much tougher than the iPhone Repair. This is based off of two factors. Many peripherals such as the speakers, charging port, and camera are soldered on to board making them difficult to repair. 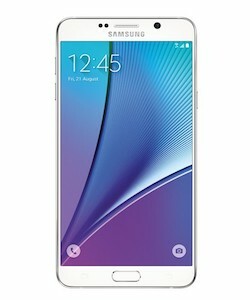 Another factor is that there are different models of Samsung Galaxy phones for different carriers. This makes it slightly more difficult to obtain these parts. The most common issues for these phones are screen repairs and charging port issues. 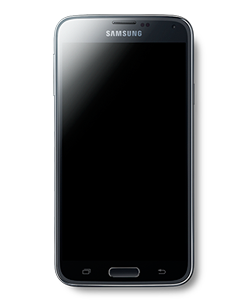 Why Choose Us For Your Samsung Galaxy Repair? 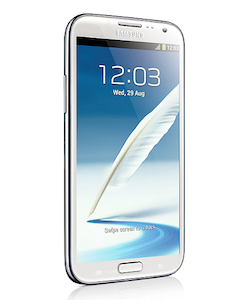 Smart Fix offers the lowest possible prices for Samsung Galaxy repairs. We understand that these repair prices are high, but you as a consumer must also understand that this complex device has expensive parts. We source the highest quality parts with the best prices. We are always educating ourselves with the best repair strategies, that can help save you time and money. 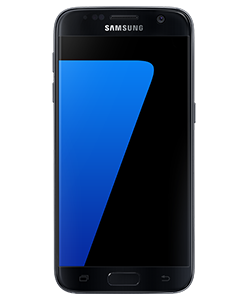 As our customers grow accustom to Galaxy Phones, we have noticed an increase of Galaxy Phone users. This increase has caused an influx in Galaxy Phone Repair in Las Vegas. 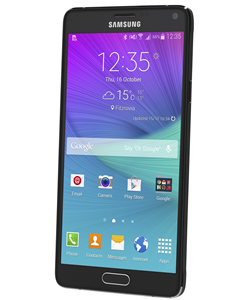 Prices for Samsung Galaxy Phone Repair can be sky high because of their structure. From factory these phones are water-proofed – this leads to the manufacturer using more glue or an adhesive that is harder to remove without damaging certain components. Samsung has also made it harder to source quality replacement parts giving shops only small options. We at Smart Fix have found a way to keep the costs for repair minimal for our customers. The pricing for Samsung Galaxy Repair in Las Vegas stays high but we have dropped ours 20% in last few months for certain repairs. Thats savings of $40-$50 on an average Samsung Galaxy Repair. 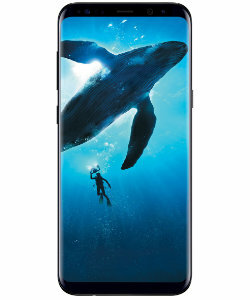 Samsung Galaxy S displays depends on the Amoled screen to display their content on their phones. 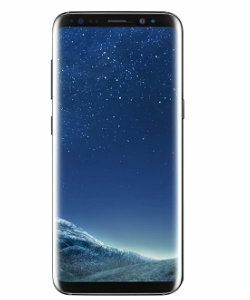 The Amoled display is made by combining both the LCD and Digitizer(Screen) so the picture looks more crisp and closer to the eyes. This repair is unfortunately the most popular Samsung Galaxy Repair. The only downside to this Samsung Galaxy Repair is that it has gotten tougher with the Galaxy s5, s6, s7, and s8 because of their water resistant frames. What this means for repairs is that the Digitizer and LCD come connected together causing the screen to be slightly more expensive than replacing a Digitizer or LCD alone. The good news is that, this method provides the best quality repair, since these to parts come as a unit. 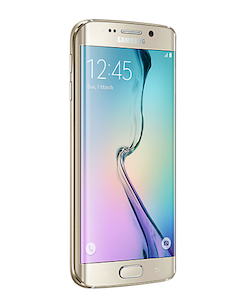 Unfortunately not all Galaxy S smartphones are water proof like the new Galaxy S5, and accidents happen. 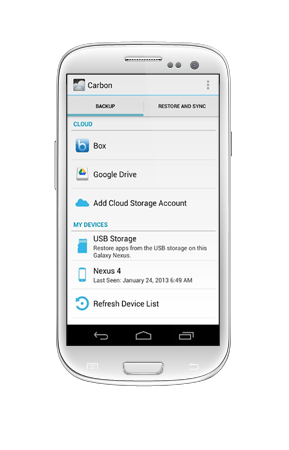 But you can rest assured that Smart Fix has your back when your phone makes a dive for that nice cool glass of water. Our water damage service has brought back a lot of phones, and our technique continues to repair water damaged phones. If you bring a water damaged Galaxy S phone to any of our Las Vegas Location, this process usually takes about a day to complete so we can clean all the components of the board to stop the short circuiting caused by water. If your phone does get wet, we advise our customers to turn off your phone immediately and take out the battery if possible. Then take it to the nearest Smart Fix technician so they can access the damage. This is one of the trickiest Samsun Galaxy Repairs. The charging port experiences the most wear and tear of the phone. That is why it is on our list of most popular repairs. The charging dock on the Samsung Galaxy is soldered on the board, so this repair takes a considerable amount of time to repair, but it can usually be done within a couple hours. Call us about this Samsung Galaxy Repair, we would be more than happy to answer your questions. 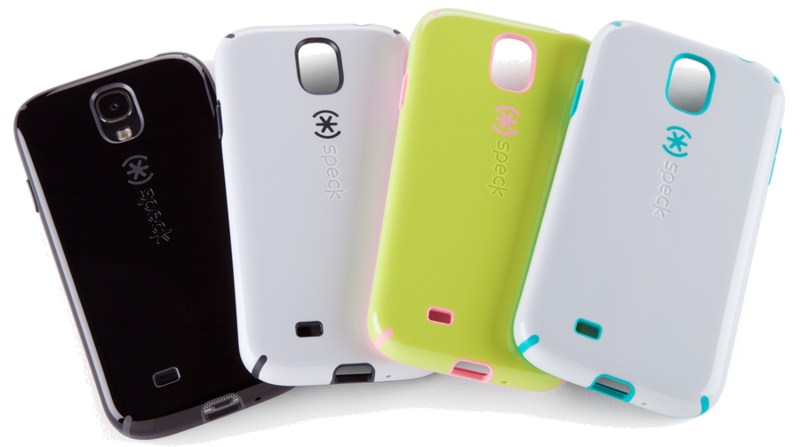 At Smart Fix we offer a wide assortment of Accessories such as Cases and Screen Protectors for the Samsung Galaxy.